I think I began mentally decorating our L.A. apartment before we had even come back over the pond! I'm talking getting lost in daydreams with visions of our future nest-to-be and I didn't even know what or where we were actually going to end up. All I kept thinking to myself was "finally, lets bring these carefully curated pintrest boards of mine to life! Of course once we did finally get over, lack of finances, our stuff being delayed, hubs and his sensible self, and my easily overwhelmed brain all got in the way... until now. I'm a really big fan of making a house (or in this case apartment) feel like a home. I like adding personal touches with things that tell the story of hubs and I. A place where I can escape the world and hide in comfort, visually appealing and inspiring. Not to much to ask for right? So I've decided to tackle the bathroom first because it's the smallest room and I guess probably the easiest. I have a mild obsession with all things bamboo right now and have been drawn to a more Scandinavian, minimalist style. The image above is just breath taking for many reasons and while I would love to go all out, we are renting so it's forcing us (me) to be sensible. 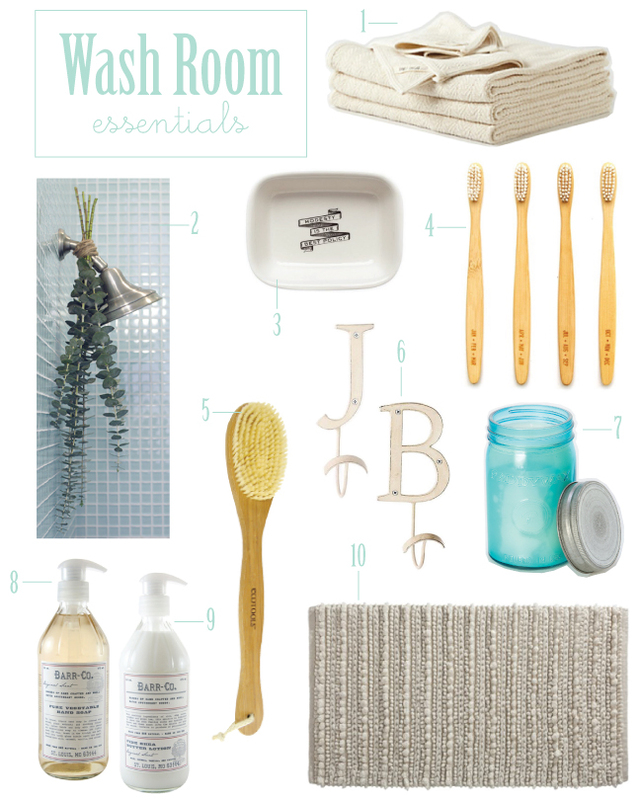 Here are a few wash room essentials I think will help recreate the calm and spa like vibe of the bathroom above. I'm also on this white kick... I want white everything! Lucky for us the apartment was already painted white and lucky for hubs, for the first time in my life (no joke) I don't have the urge to paint them... at all! Instead I'm embracing these white walls of ours and adding few touches of color here and there in the form of accessories. I'm also really loving very neutral and natural colors/textures such as wood, metals, and chunky knits. I'm also a huge fan scents (insert scented candles everywhere!) and an extra little bonus, a few sprigs of eucalyptus will have your wash room smelling lovely after a nice steamy shower... you are welcome! 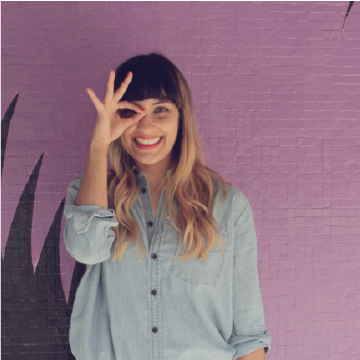 Hope you enjoyed this little post and I plan to keep sharing a few other ideas for the rest of our apartment. 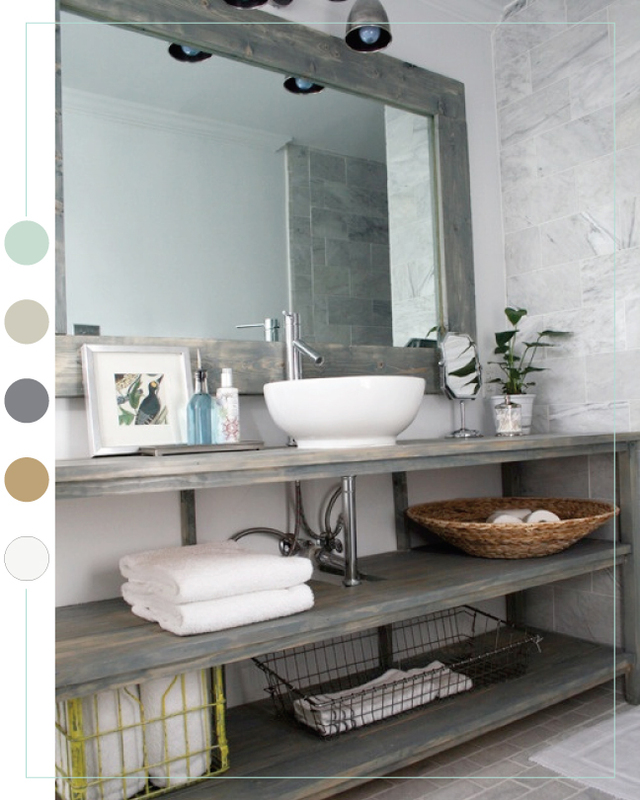 Check out my wash room pintrest board for more inspiration. The soap dish is lovely! I always find the bathroom gets forgotten when I'm decorating - I guess because everything in it is so fixed! But a little sprucing and pretty accessories can make all the difference! Thanks for the inspiration! Isn't it the cutest?! It's funny, I started with the bathroom because it was the easiest to nail down and the space you can't really do too much with. Glad to have inspired and would love to see what you come come up with too! -jb.